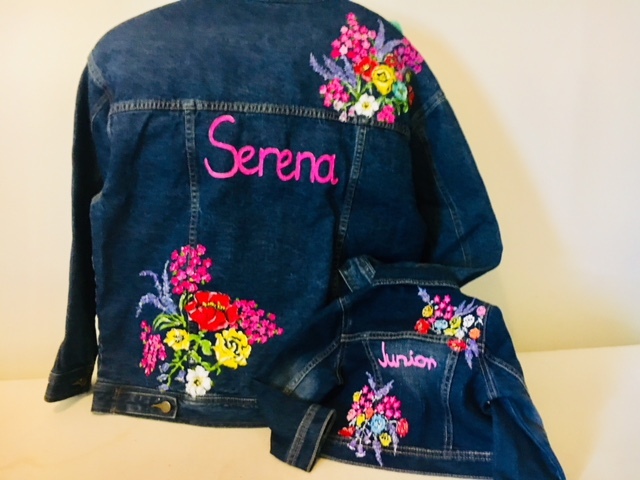 Blogger Lola Garcia "What Lola Likes" and her daughter Vivenne in C&C matching denim jackets. 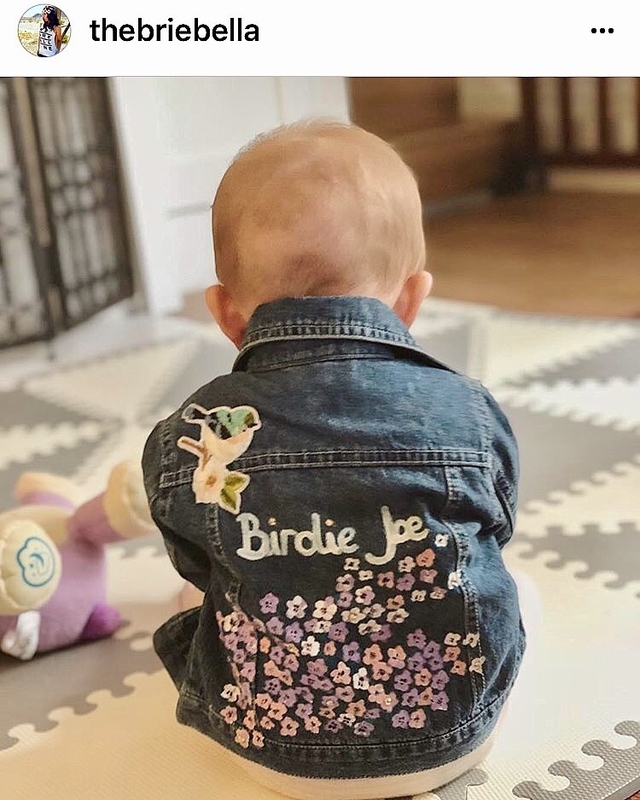 Birdie Joe in C&C Eco Friendly design. Big thank you to Brie Bella for taking this heart warming photo. Inspired by Serena Williams and Olympia.